By the time Brandon entered 6th grade at Mott Hall Bridges Academy, he was labeled a “troubled kid” with special needs. Bigger than most scholars his size, he had a quiet temper that could be explosive when provoked. Misguided and misunderstood, he joined a gang at very young age and was suspended from the time he was in third grade, which I found out after he had a physical altercation with one of his peers in our school. On paper, Brandon fit the description of what many would define as a future criminal. But I refused to believe that or give up on him; he was required to stay every day after school with me. Even though he was banned from most activities until his behavior improved, we talked about his future, personal challenges, and had honest conversations about how society would view him as a threat because of his past that would land him in jail or dead. For three years, Brandon had a safe space to stay, which kept him off the street and less active in the gang. He would walk me to my car to make sure I was safe and make it home without incident. On my toughest days, he like so many scholars picked me up when I was down. But life of being in a gang would catch up. 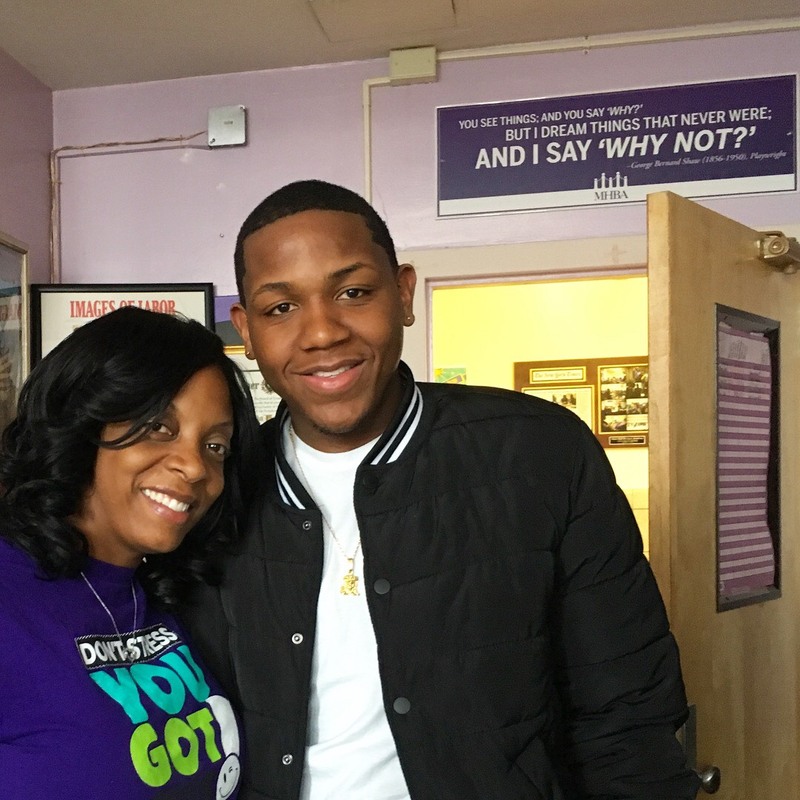 When it was time to pick a high school for Brandon he was limited to those on the three train line that was three blocks away from the school. The options that were better suited for his interest in business offered at schools that would require him to take the L train, located past three housing projects where rival gangs claimed turf. Even when it came to field trips he would have to choose life over death and remain at the school, while his peers enjoyed the experience of a cultural arts institution or visit to one of our partnership organizations. A fight in the park with a opposing gang member resulted in guns being drawn and one of Brandon’s friends being shot. While he was not injured in the altercation, the event made him realize that he needed to change his life. His mother realizing that the dangers of being in Brownsville was far to great to remain, relocated to Harlem, here the family now resides. I am proud to share that he is graduating high school and going to study business at the University of Bridgeport in August 2018!!!!! There were so many people who counted this young man out, because he received special education services, had been in fights, and seemed to be hopeless. But what every adult should be aware of, our children know who believes in them and those who do not. We have to learn to: listen, build relationships, and nurture them to BE GREAT!